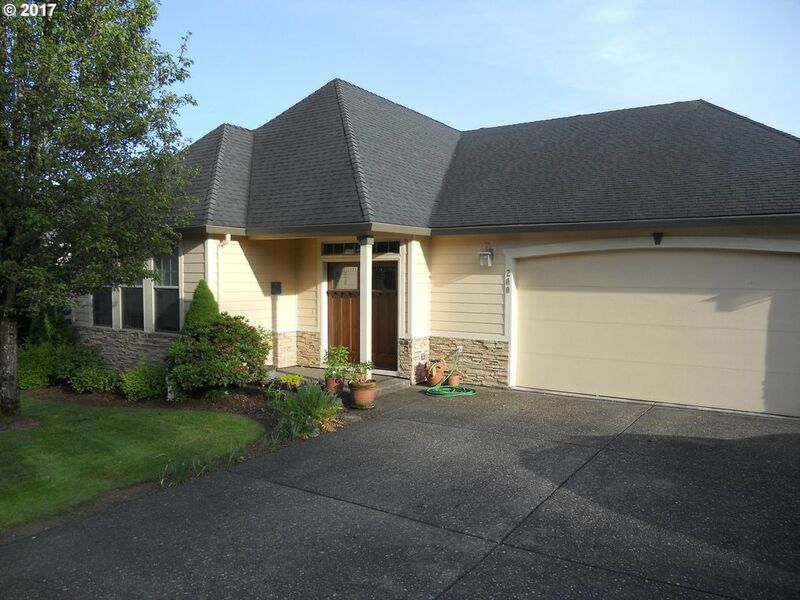 Close to Camas schools and dwntwn Camas! Panoramic views of Mtn Hood and the Columbia River.Timeless NW design with tasteful use of stone and wood elements that create a serene space to come home to. One of the largest lots in the neighborhood that sits next to a park/greenbelt. Oversized 3 car garage with lots of storage space. Downstairs hobby rm could be a wine cellar/second kitchen space. Enormous back deck to enjoy the views!